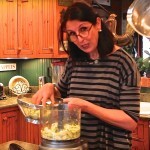 This video post is in my series “Eat your Veggies”! Cruciferous veggies (how is that for a mouthful? You know my kids are going to tease me about my French accent for this one!) are filled with nutrients and are outstanding for your health. I just want to encourage you to incorporate as many of them in your culinary repertoire as you can. 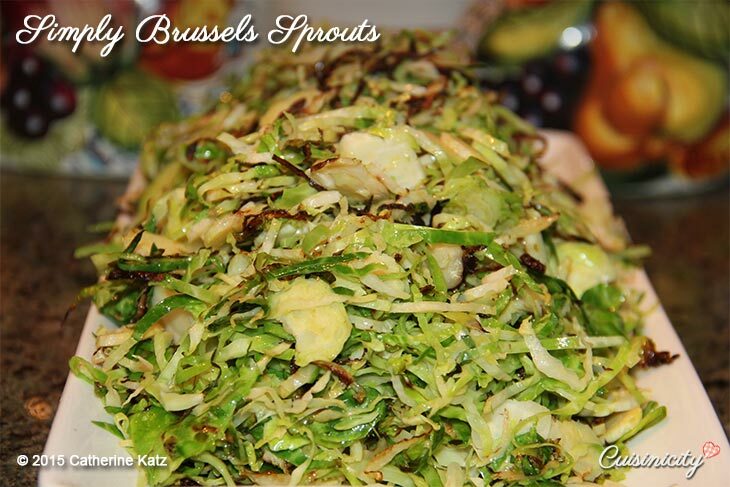 Here is one quick and easy way to prepare brussels sprouts. You’ll find the “recipe” (in quotes because it is almost presumptuous to call it that– it’s that ridiculously simple!) here: Simply Brussels Sprouts.